So tomorrow I leave for London to meet up with my sister and then we’re going on a week-long vacation to Sicily, Italy. 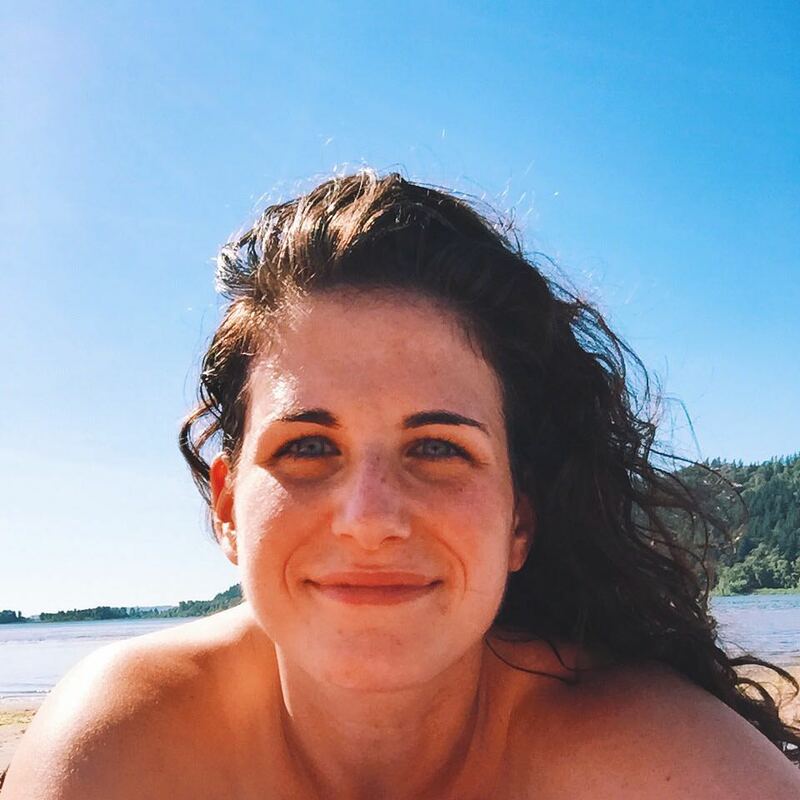 Since our childhood was filled with vacations to places like Los Angeles, CA and Houston, TX to visit our [feuding/crotchety/judgmental] relatives, real vacations to places outside of our [weirdo] family tree make me wanna speak in Superhero. Zoinks! Kablam! Zooooom! Kapowow! 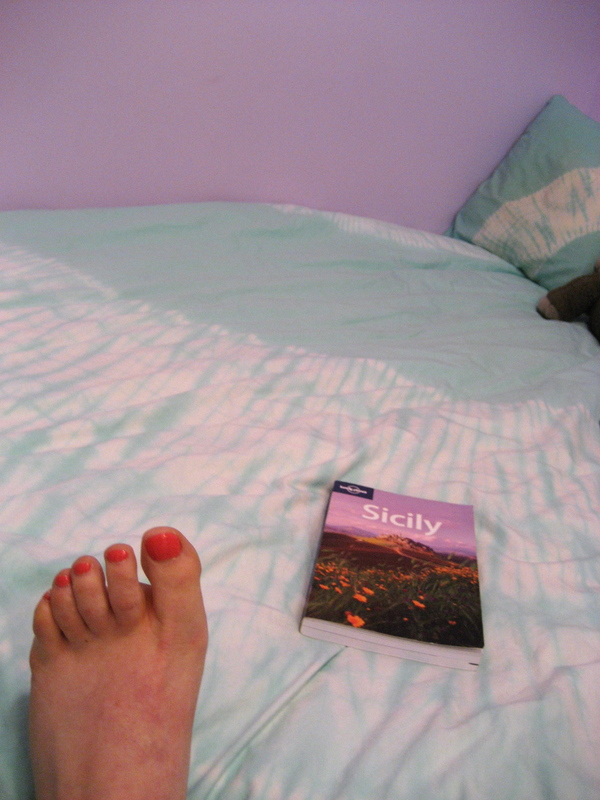 As you can see by my pedicure and my [unopened] Lonely Planet: Sicily guide, I’ve done quite a bit of planning.